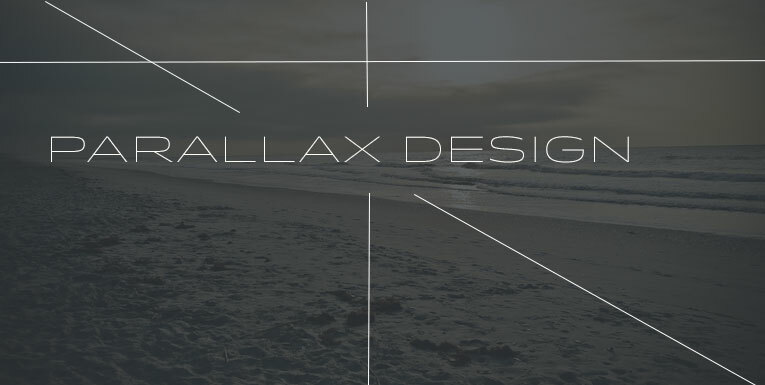 There's something cool going on in the design world, and we think you should know about it. 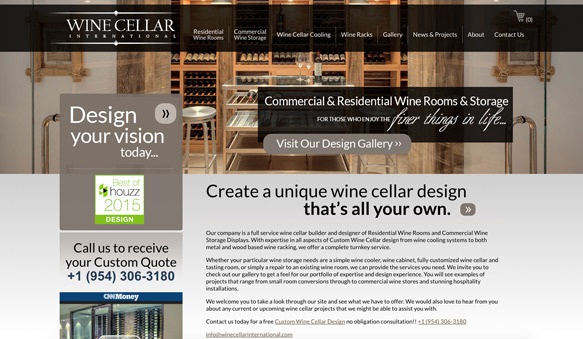 Wine Cellar International, a full service wine cellar builder and designer of residential wine rooms and commercial wine storage displays, is working with GD Design Studio on a robust brand update as they climb to greater heights. From a feature on CNN Money, to recently completing the wine cellars in Tiger Woods' new restaurant, The Woods (Jupiter, FL) - Wine Cellar International is constantly improving upon the gorgeous cellars and wine rooms they produce. GD Design Studio is coming along for the ride to make sure the WCI brand is as distinctive as the wine rooms they create. Keep an eye out for the new Wine Cellar International online store, featuring products ranging from wine racking and refrigeration to functional wine art. Launching soon!